What kind of things could you be doing to make it hard for athletes to follow your advise… to eat better, and to have success in this health and performance? .. your ability to handle eccentric load is actually what is the determining factor of the efficacy of the (Olympic) lift. If that is the case, and I would argue it probably is, then why do we do with the rest of the movement? As a new post in the Legacy Series, Canadian coach Les Gramantik takes us through the training elements that make up one of the best female multi event athletes that the sport has seen. In a rare and detailed approach, Les talks of his experiences with Zelinka and how looking after the basics with all athletes is so important. 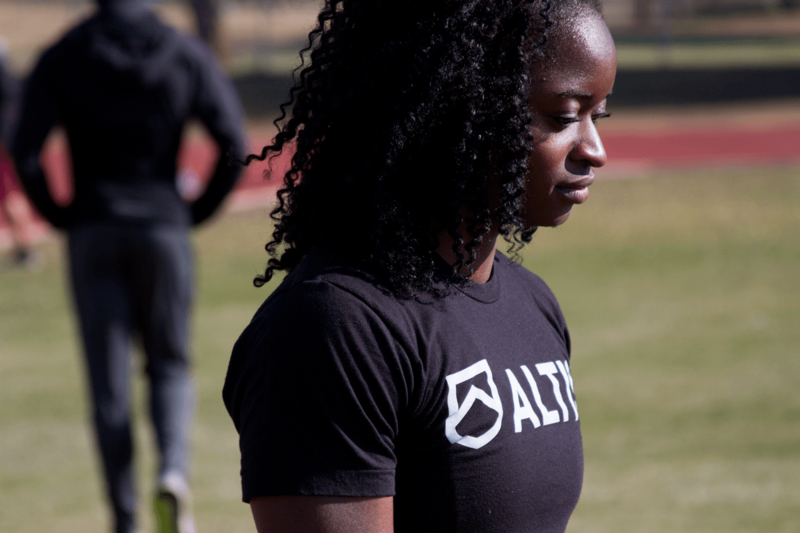 Gain exclusive access to 100s of ALTIS education videos and join a global community of coaches and athletes.